Available on both CD or limited edition clear vinyl! SKU: CLO0800CD. Categories: Audio CD, Cleopatra, Electronic. 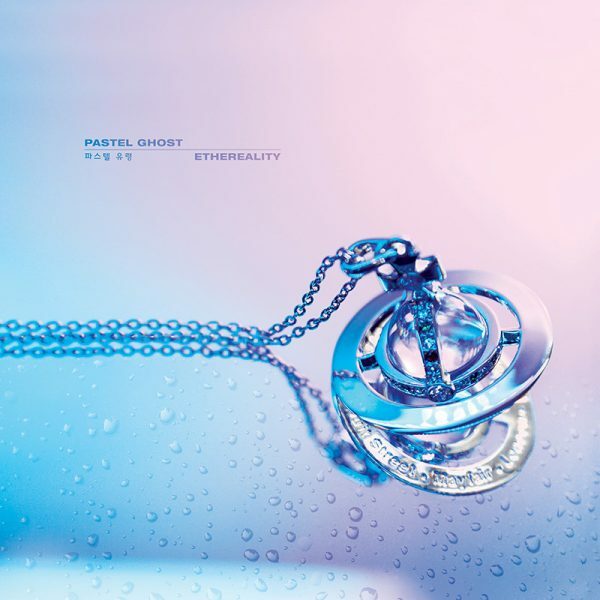 The long awaited new album from electro dream wave artist Pastel Ghost, the follow-up to her enormously popular 2015 debut album Abyss, which has over half a million combined streams on Spotify! 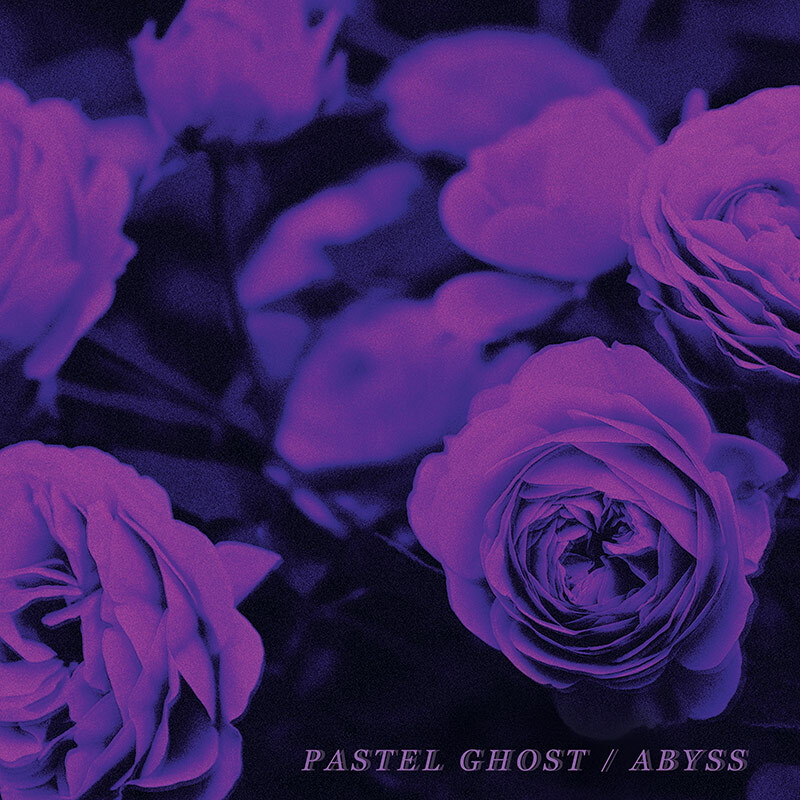 Vivian Moon, founder and sole member of Pastel Ghost, is a true rising star of the indie electronic scene having performed multiple showcases at SXSW, collaborated with Mr.Kitty on the hit track “Habits” and remixed by Sidewalks and Skeletons!